At Advanced Prosthodontics, we specialized in dentistry concerned with diagnosing, planning and executing restorative and cosmetic treatments. Dentists who choose to specialize in prosthodontics must complete three or four more years of dedicated training following dental school. A prosthodontist like Dr. Hersh is, in essence, an architect, who formulates a comprehensive treatment plan and informs the patient as to what is possible. 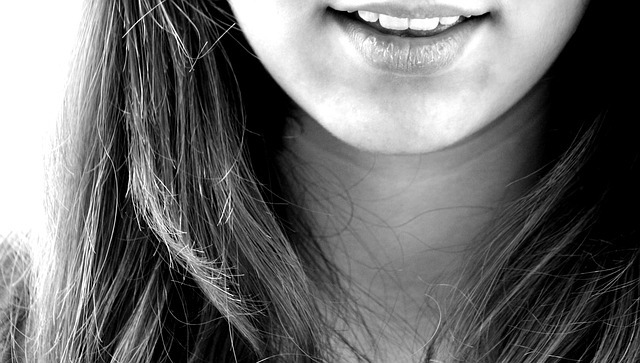 Missing or defective teeth can be extremely detrimental to self-esteem and self-confidence. Using the latest technology, we are able to fill these gaps with functional, natural-looking teeth that boost confidence and enhance the smile. In addition to performing the treatments described above, the prosthodontist is also adept at treating problems with the jaw (TMJ), alleviating severe snoring, managing sleep apnea, and reconstructing the teeth following oral cancer treatments. Generally, we work in combination with other dental health professionals to ensure the best possible restorative results are achieved. If you have questions or concerns about prosthodontics, please contact us today or schedule an appointment.